Book your stay with us and get 10% off in the Antica Querciolaia Thermal Baths, our exclusive partner in the province of Siena. The guests of the Agriturismo Incrociata have a 10% discount on treatments at the Wellness Center, excluding the thermal pools, the Turkish Bath and the already discounted packages from the price list. 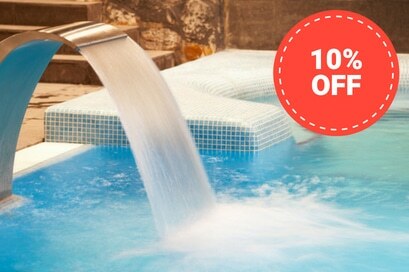 To get the discount just go at the spa with our coupon. The price applied in the thermal pools is 12.00 euros from Monday to Friday and 15.00 euros on holidays and weekends, including Saturday. The Antica Querciolaia Thermal Baths represent a very modern spa complex, one of the most renowned thermal baths of Tuscan spas. 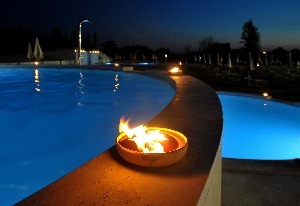 Health and wellness in a suggestive scenery, surrounded by the enchanting territory of Siena. It is time to be reborn to new life. Starting with water. 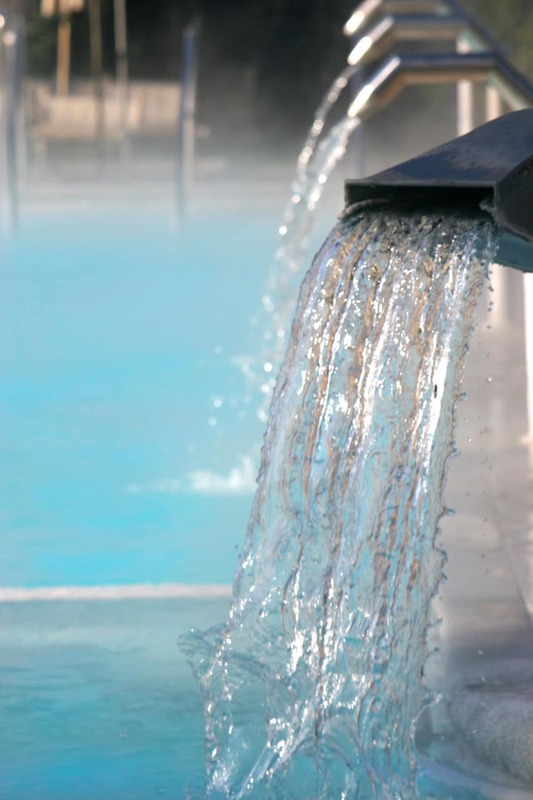 Thanks to the thermal springs having differentiated temperatures – something which had been lost in the course of time – our clients have at their disposal a system of indoor and outdoor pools at temperatures that vary between 25°- 26°C and 37°- 39°C, which they can frequent based on the season and the most suitable spa itinerary.